A beautiful composition of green notes gathered in various iridescent shades: from the earthy power of delicate roots to the rich foliage of majestic trees. The heart beats for its protagonist, the fig, which with its characteristic fruity-green aroma tantalizes both nos and palate at the same time. New shades of green are brought by conifers and are flanked by herbaceous lavender. Above it all the fig sits enthroned with an almost minty appearing aureole. Cedar and sandalwood keep this explosion of life and thoughfully in check. 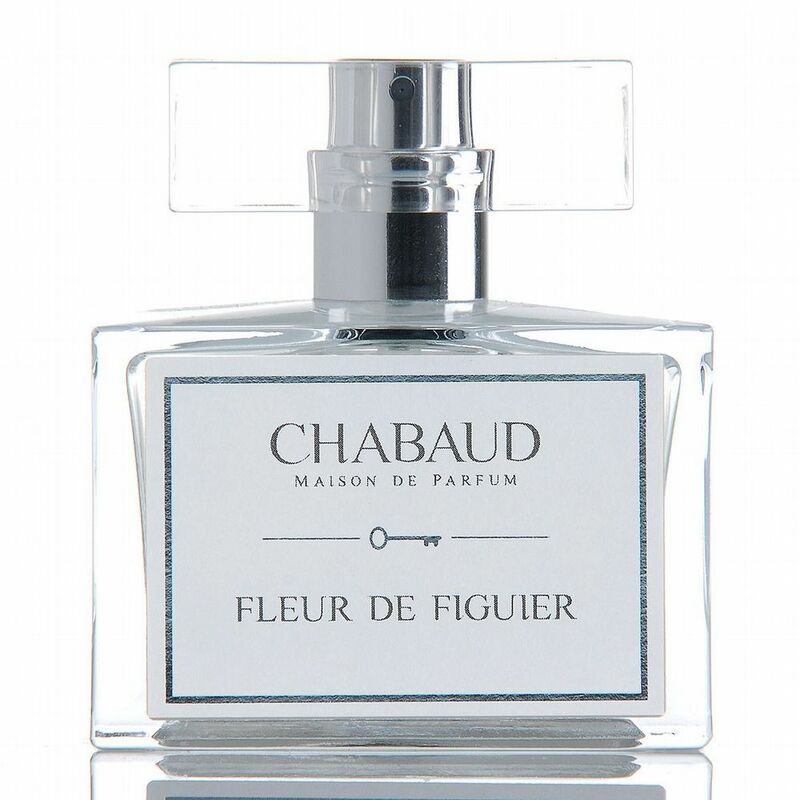 The fragrance creation "Fleur de Figuier" pays homage to the warm season in the Mediterranean by responding to this with timeless elegance, freshness and softness. ￼￼Amidst this tradition and the passion for perfumes, a fragrance collection was born that covers an entire universe of exquisite beauty. 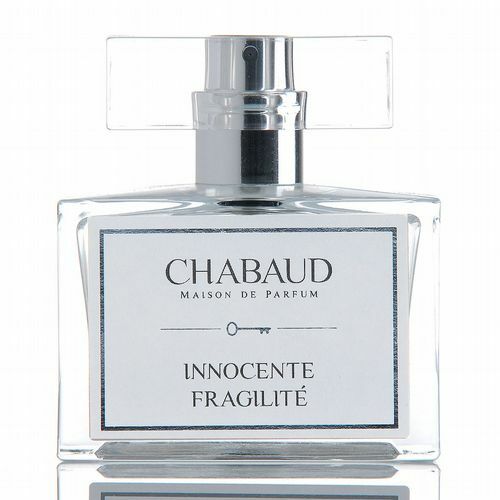 In 2012, the brand was redesigned and introduced in 2013 at the famous niche fragrance Esxence fair in Milan. 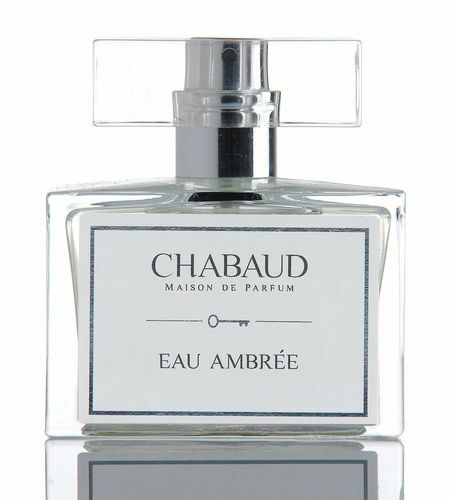 Chabaud’s new line of Eaux de parfum quickly found recognition and is now available at Roullier White.